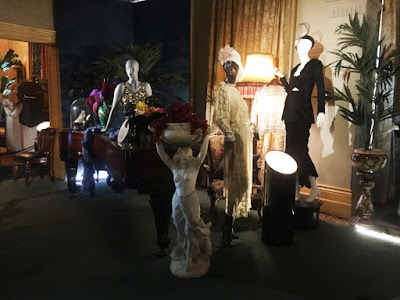 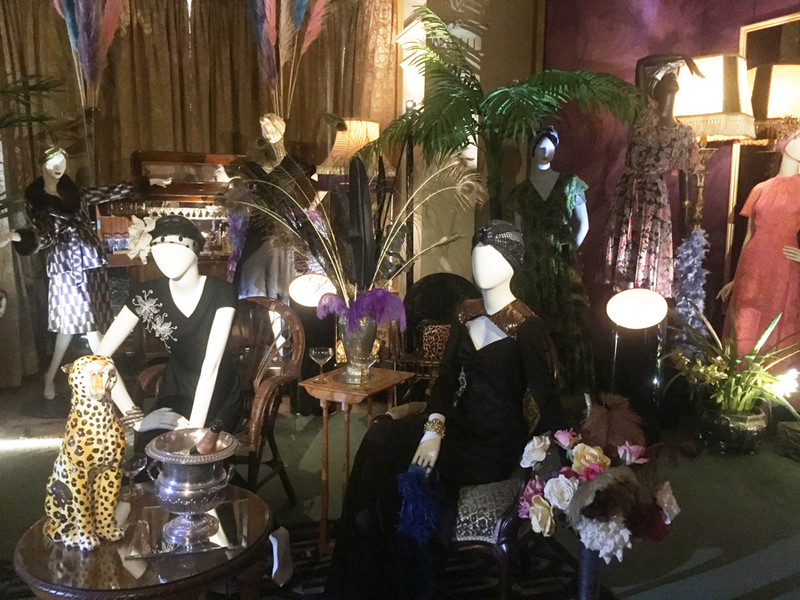 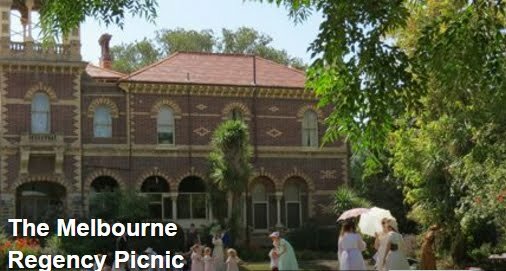 Recently I visited the latest fashion exhibition at The National Trust of Australia (Victoria) Rippon Lea Estate in Elsternwick, Melbourne. This time it's the fabulous 1970's. 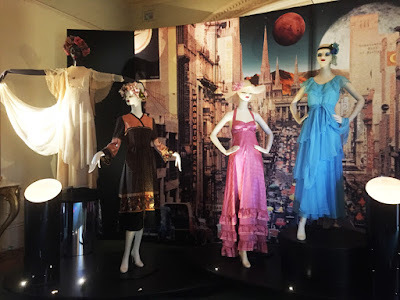 To some people they care to forget the 1970's, with it's burnt orange and mission brown, but there was more to the 1970's than these two colours. The exhibition looks at the 1970's in Melbourne with the use of fashion, images and music. 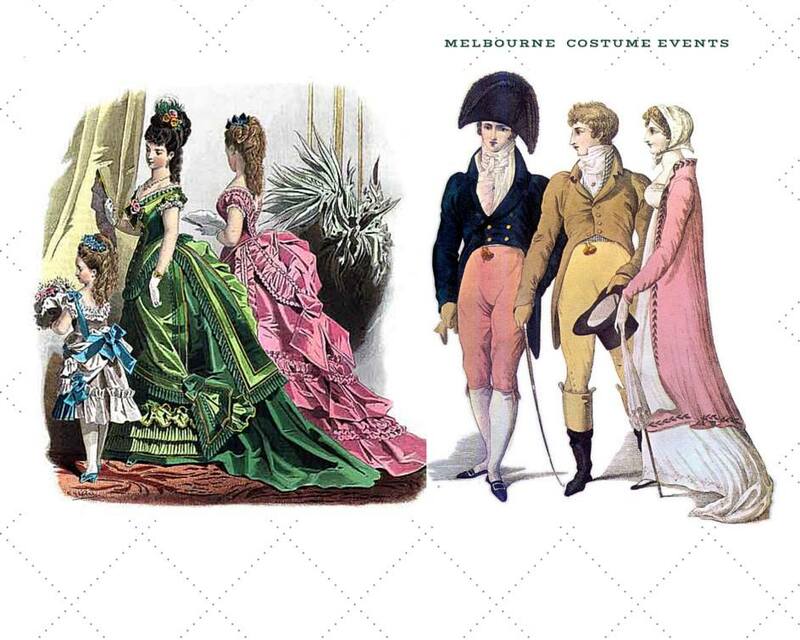 The costume exhibition has items by Prue Acton, Hilary Floyd, House of Merivale, and so on. 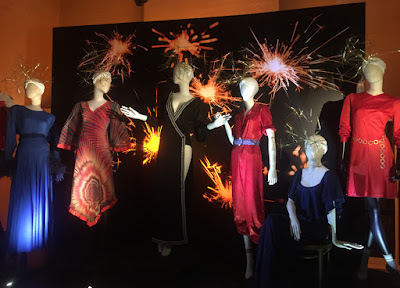 I was pleasantly surprised by some of these fashion gems. So if you want to go down memory lane to the 1970's. 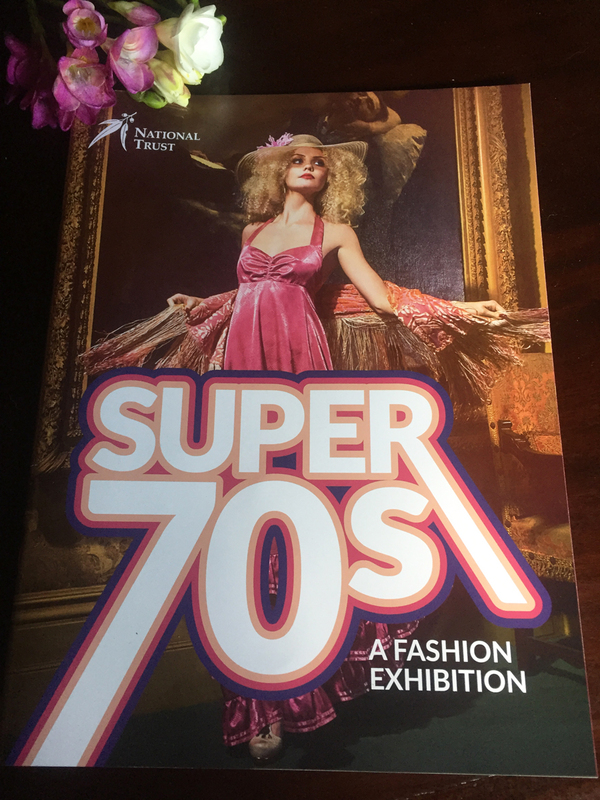 Check here for all the details for the Super 70's A Fashion Exhibition.